This annual event was launched in July 2013 with a competition for over 200 children, and more than 450 children attended the second Etgar Challenge in July 2014. The Emeritus Chief Rabbi Lord Jonathan Sacks and His Excellency Daniel Taub, the Israeli Ambassador spoke and presented prizes. The event has continued to grow and has been attended by many dignitaries including the current Chief Rabbi and the Israeli Ambassador. 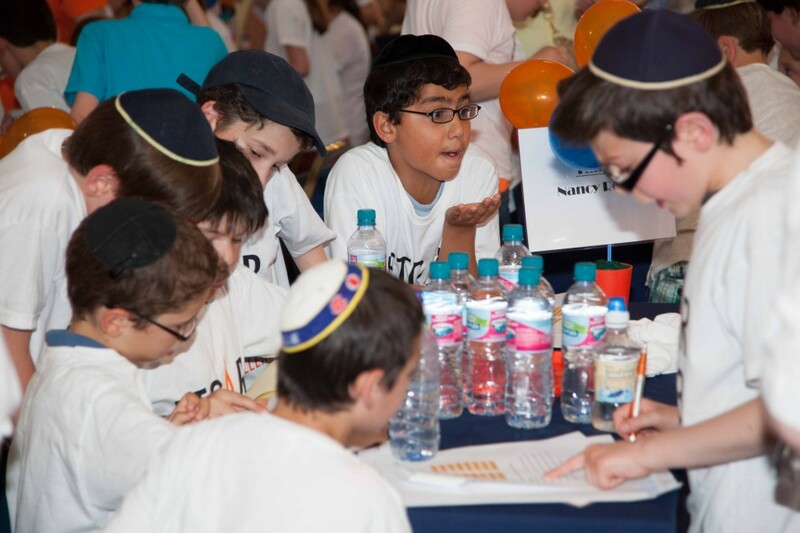 Last year’s event in 2018 was our biggest ever – with almost 1,000 children, from 28 schools across the UK and one from Israel. To view photographs and a short film of these events, please see our gallery. Inclusive – with teams of children, pupils of all abilities can participate. No child will feel exposed in a large team where questions are answered by the team as a whole. Flexible – schools can enter as many children as they want in teams of up to 10; the whole year could participate. Fun – the questions are posed in challenging and interesting ways, testing different skills including literacy, creativity, numeracy as well as memory. Professional – the event is highly professional and there are proper refreshments for the teams and the audience. Minimal cost – entry to Etgar is only £9 for each child for all schools that take part. Weekly Challenges – teachers will receive challenges each week to help them prepare for the quiz. Children can also discuss them with their families over the Shabbat table. Support – Please contact info@etgar.co.uk if you have any questions. 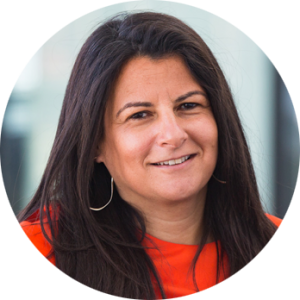 Jo has spent her professional career in a variety of commercial roles in the television industry, first as a senior lawyer for Channel 4 and latterly as the Commercial Director of Maverick Television, part of the All3 Media group. She is the Vice Chairman of the Trustees of Tzedek, a Jewish education and development charity; works on a variety of projects with the Jewish Leadership Council; and has been active in a number of other communal education initiatives, including as a member of the Advisory Board of the Union of Jewish Students. Before succumbing to the law and media, Jo spent many hours devising curricula and teaching Jewish studies to children – both in the UK, and as Head of Jewish Studies at the Sharon School Harare, Zimbabwe. 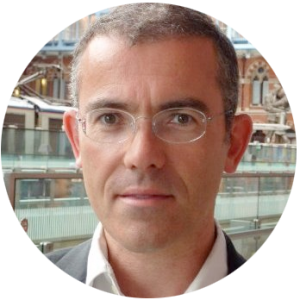 Adam is a Fellow at the London School of Jewish Studies where he has taught for over 10 years. He co-developed the Tanach B’Shanah course with Rabbi Rafi Zarum, which reviews the whole of the Bible in a series of 25 sessions. Anita is the Project Co-ordinator for Etgar. She started her career in Jewish youth work, before spending many years in the wider community delivering educational programmes in primary schools. 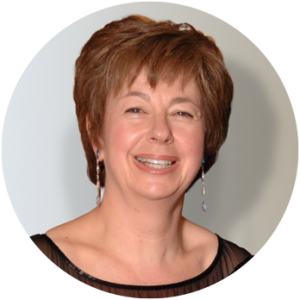 Anita has considerable experience of training children, young people and adults, including working in Jewish schools. She also organised inter-school events for London schools at City Hall. Throughout her working career, she has remained actively involved in the Jewish community, supporting young people and developing local youth initiatives.